The Eastern District Police in New Zealand certainly have a good sense of humour. Their national cricket team have taken a pounding from India, but that didn’t stop the police from having some fun on Twitter at the expense of Kane Williamson’s team. 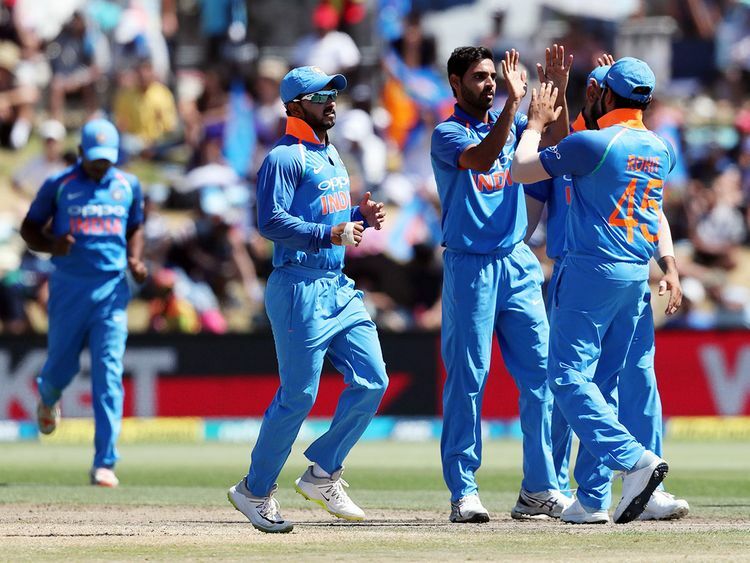 After the massive losses to Virat Kohli’s side in the first two games, the Eastern District Police tweeted a warning to New Zealanders on the exploits of a group touring the country. They said witnesses have reported seeing the group assaulting a bunch of Kiwis in Napier and Mount Maunganui. They advised people to take extra care if the group is found to be carrying “anything that looks like a cricket bat or ball”. The tweet went viral with many replying to the post with humour and sarcasm. Indian tweeps found the post hilarious and praised the police for their humour. Former Indian stars Virender Sehwag and Harbhajan Singh liked the tweet. One tweep was not amused. Ashish Tiwari (@ashish07tiwari) noted that the picture on the police tweet was old. It has K.L. Rahul, Hardik Pandya, Suresh Raina and Ashish Nehra (who are not part of side in the first two games), he said. Some others felt that such a post would not go down well in India. Atit Shah (@shahatit) recalled that a similar tweet by Rajasthan Traffic Police on Jasprit Bumrah had upset the cricketer. Most New Zealanders took the post sportingly. Former Kiwi batsman Scott Styris (@scottbstyris) found it “very clever”. Now that the New Zealanders have lost the series after the rout in the third one-dayer at Mount Maunganui, the Eastern District Police might be tempted to issue another warning. Keep an eye on Twitter.